Looking for a new horror to watch tonight? Look no further than Veronica, a film which holds a 100% Fresh rating on Rotten Tomatoes no less. 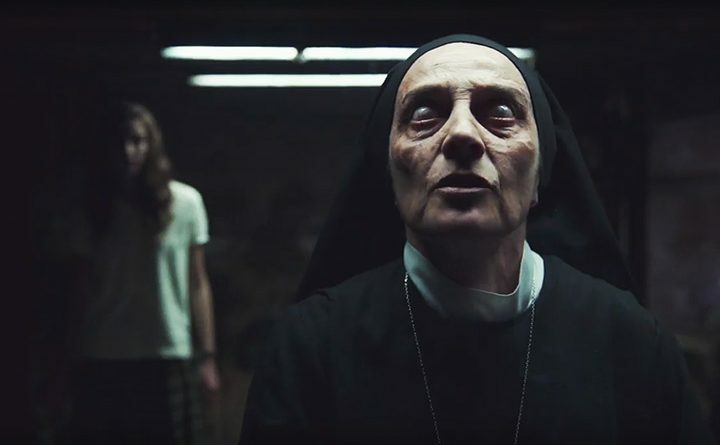 The film, about a young woman (Sandra Escacena) who must protect her younger brother and sister after she attempts to bring back the spirit of their dead father through a Ouija ritual, screened at last year’s Toronto International Film Festival. As proven by its position on Rotten Tomatoes, Veronica has thus-far received rave reviews. If @creepypuppet doesn’t end up directing the next @TheConjuring movie can someone please call @paco_plaza? Just caught Veronica on @netflix and I am in awe! Careful attention has been paid to the ’90s period detail, which Plaza obviously knows and has a fondness for — for example, in the interiors and in the music, which features such iconic Spanish bands as Heroes del Silencio and Bunbury. Much of the film’s value is how credible all this good contextual work makes it feel.